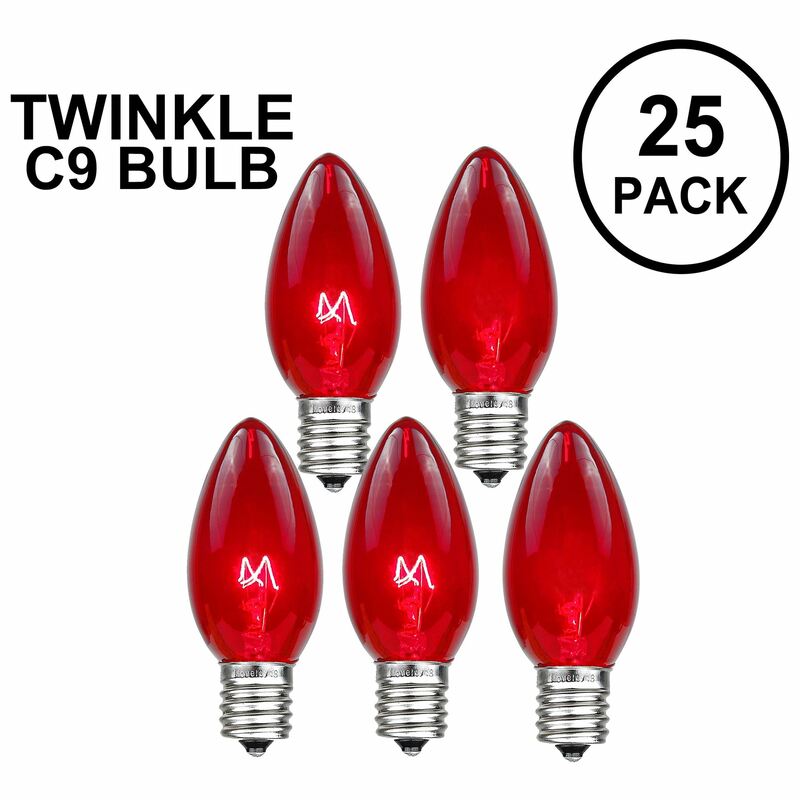 Twinkling Red Retrofit LED C9 replacement lamps can add something different this years display using our random twinkle c9 LED lights. 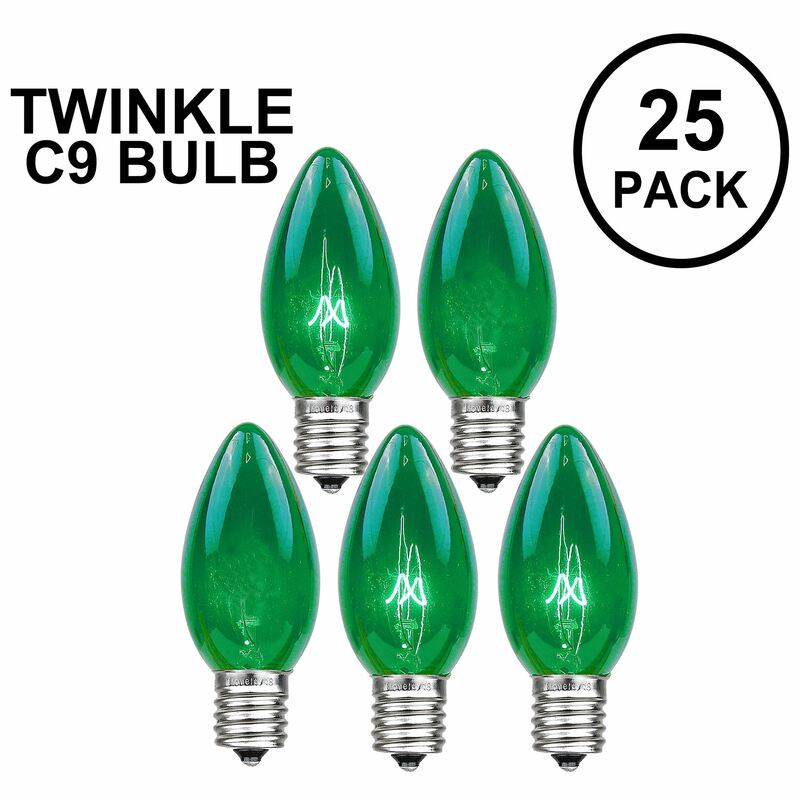 Great for large trees using our c9 stringers or our commercial grade light strings. 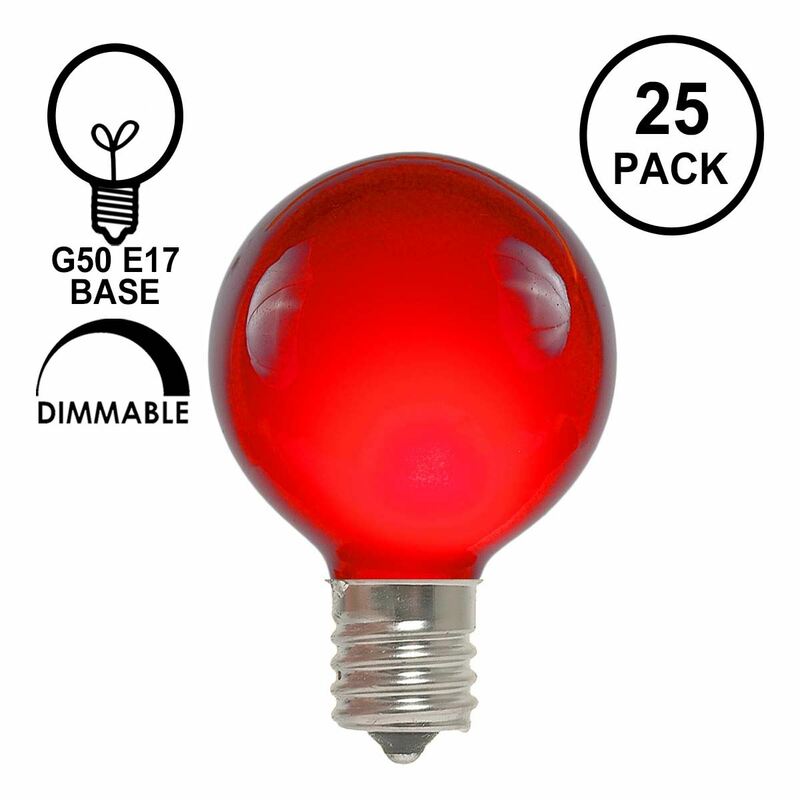 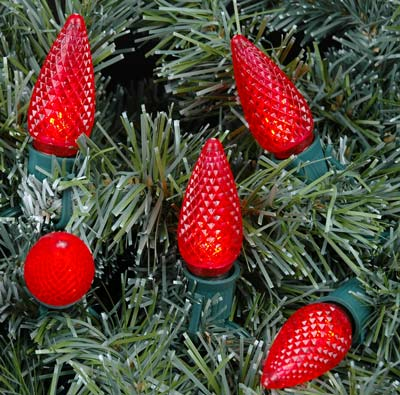 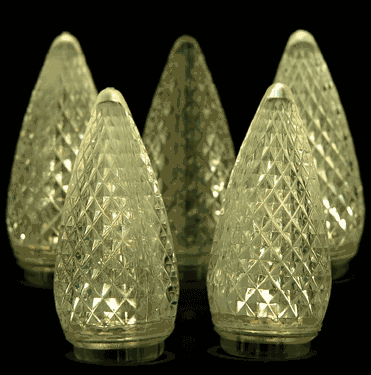 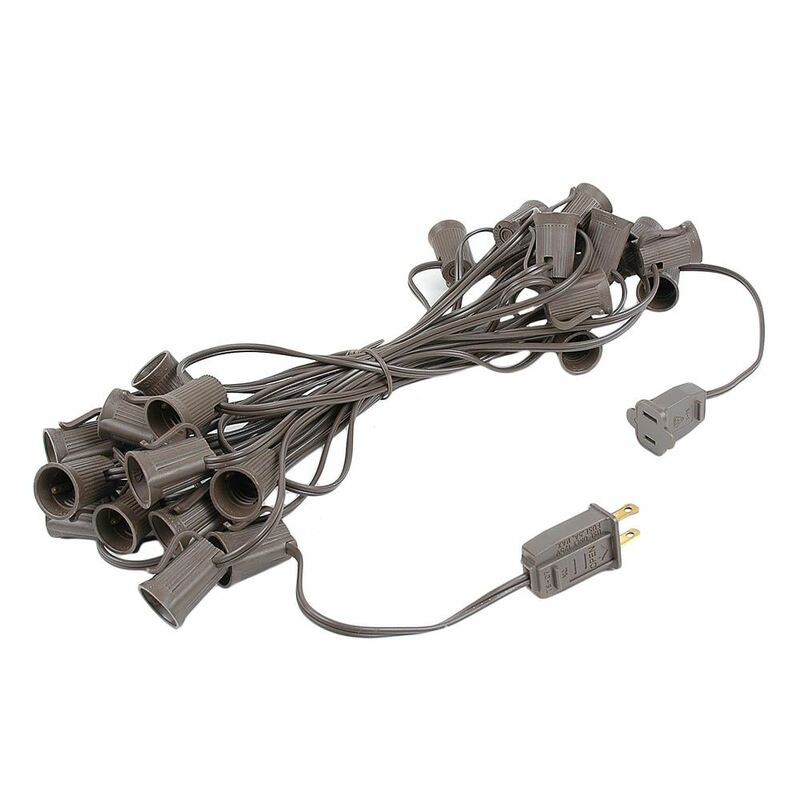 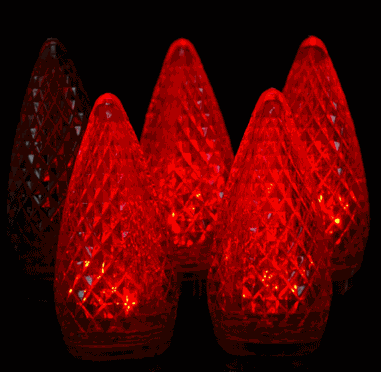 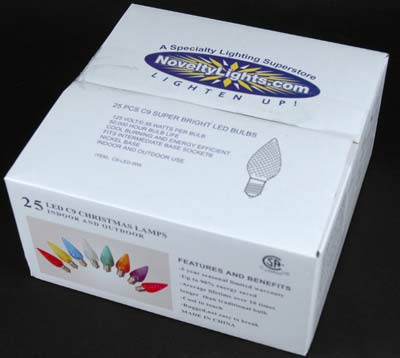 These red twinkling C9 Christmas lights are bright and vibrant and will retro-fit into an intermediate (e-17) base socket. These LED C9 bulbs screw into our C9 Stringers (25' & 100'), our E17 Heavy Duty Light Strings (25', 100' & 330'), our commercial grade bulk 1000' C9 spools as well as our vintage Twisted Wire Strings with E17 Bakelight Sockets.